Local Bus Charters or Nationwide Coach Tours Email us today for a Nil obligation FREE QUOTE ! Based in Auckland Rotorua & Christchurch, chartering a vehicle from ABHC or one of our affiliated companies is fun, convenient, economical, and easy. Our dependable drivers, dispatchers, and support staff will ensure smooth and professional transportation. 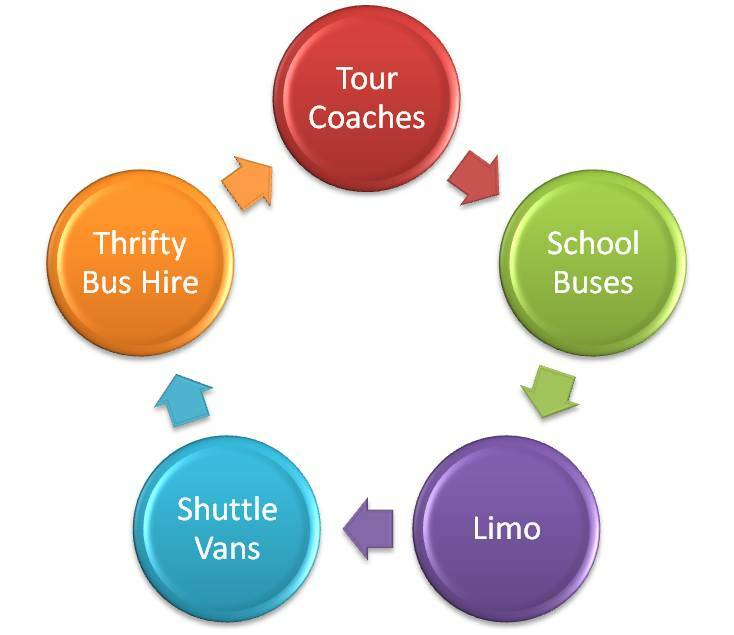 Minibus, hire, small coach, Charters, Tours Local or National!